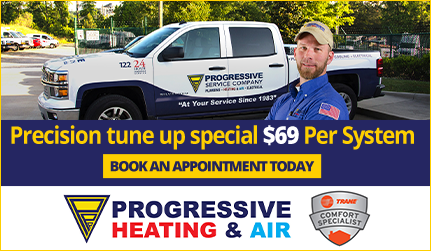 Expert plumbers are always just a phone call away in Savannah, GA. Georgia’s #1 name in plumbing, call the ones you can trust—Progressive Service Company. Our reliable team of plumbing professionals has served a loyal customer base throughout central North Carolina area for over 30 years. Experiencing a plumbing problem in your Savannah-area home? Don’t worry, we offer 24/7 plumbing assistance, which includes the quickest response time possible. Have you experienced a burst pipe, leaky shower, or septic issue? Call Progressive for quick, professional plumbing help. 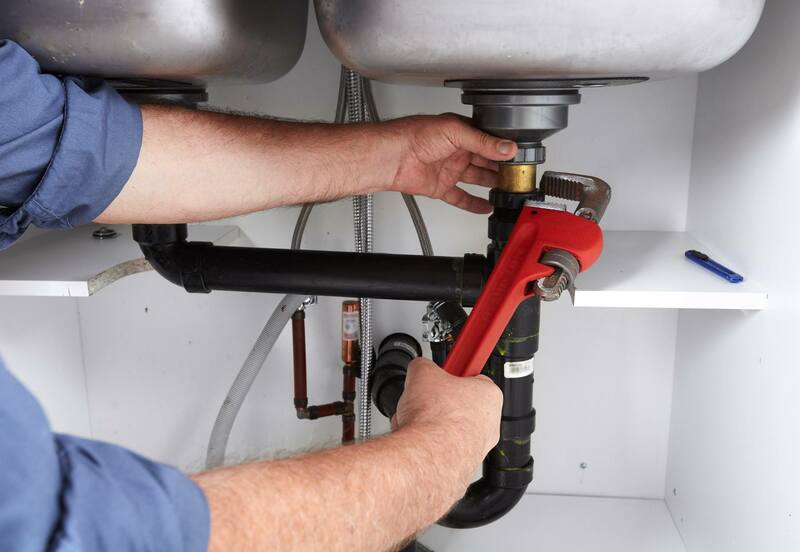 When you call Progressive, you get the experience of a family-owned and locally operated plumbing company with big-name capabilities. Progressive truly knows the Savannah area. Whether you would like to have a new water heater installed, a drain fixed, or a well pump serviced, Progressive will get the job done. 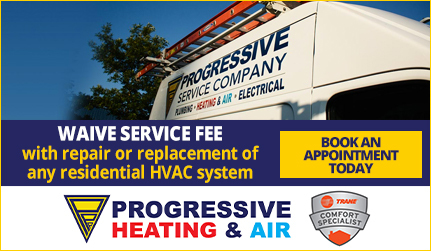 Quick, effective, courteous—that’s the Progressive Service Company difference. Contact our Savannah, GA plumbers today by calling (877) 325-0180. You can also get in touch with us through email by completing a brief contact form. 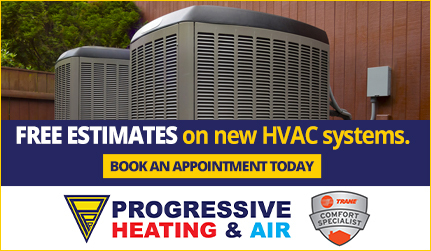 Progressive has the plumbers in Savannah, GA to get the job done right the very first time. Progressive’s Savannah-area appliance installation team has the experience to quickly hook up any new appliance you may have. We know what a good feeling it is to have a new stove, refrigerator line, or washing machine installed, so we make sure to get the job done fast. We look forward to helping you make your home a more comfortable place today! Call us 24/7 at (877) 325-0180 to receive immediate service from one of our Savannah, GA plumbers.